I spent the summer listening to a whole bunch of audio books that I checked out from my library's digital library. Some of them I wrote full reviews for, however others were kind of short or books I just never got around to. 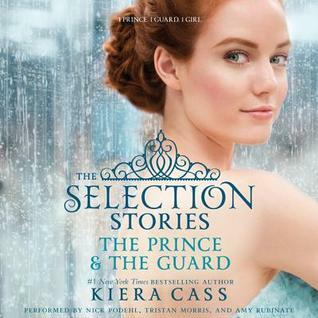 But I want to mention them in case anyone else is looking for a good audio book to listen to. This has been on my wishlist at my digital library for a while and I'm glad I got the chance to listen to it. It was a great story. 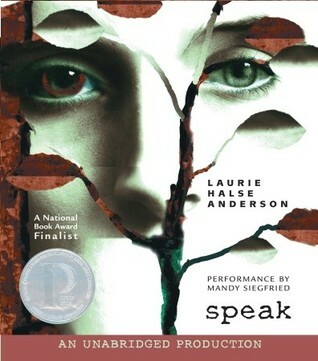 If you are looking for teen angst, then you should definitely check out this book. I didn't read The Chronicles of Narnia as a child as I didn't like to read fantasy. But now I enjoy fantasy so I thought I would give the series a try. I can see why this one was published later. 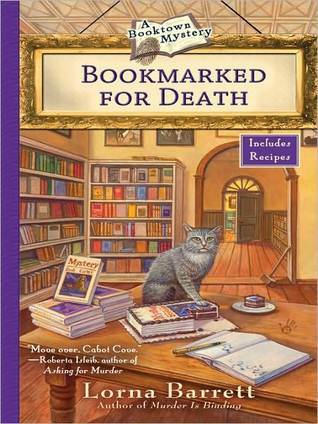 It was good and explained some things, but maybe not quite as exciting as The Lion, the Witch, and the Wardrobe. 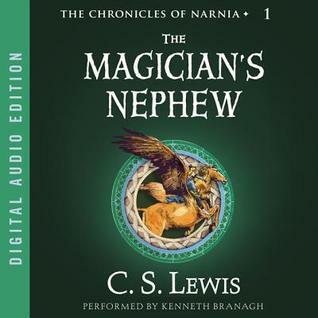 The Magician's Nephew, the first book of The Chronicles of Narnia ... where the woods are thick and cool, where the Talking Beasts are called to life ... a new world where the adventure begins. Digory and Polly meet and become friends one cold, wet summer in London. Their lives burst into adventure when Digory's Uncle Andrew, who thinks he is a magician, sends them hurtling to ... somewhere else. They find their way to Narnia, newborn from the Lion's song, and encounter the evil sorceress Jadis, before they finally return home. It was kind of fun seeing some of the "behind the scenes" stuff. I didn't think anything really new was revealed about Maxon (though maybe if I had read it when it first came out I would feel differently, but I've already read the trilogy). I liked getting to know the maids and other background characters better in The Guard. 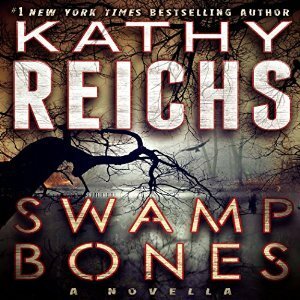 I've not read any of Kathy Reichs's books, but I really like the tv show Bones. Since I felt I knew the characters I didn't mind jumping into this novella (usually I like to start a series at the beginning). While the only familiar character is Temperance I still enjoyed the book. I didn't realize that Temperance of books realy isn't the Temperance of the show until after I read another book in the series. Still interesting though. An entertaining book to listen to. Sometimes it did fade into the background while I was working so I didn't get into the mystery as much as I would had I read it. I liked the town and characters. 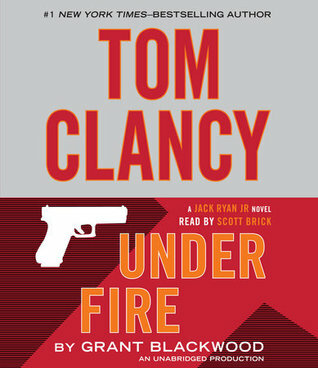 I always enjoy a book in the Jack Ryan series. I think I prefer Jack Sr novels, though I'm starting to warm up to Jack, Jr.